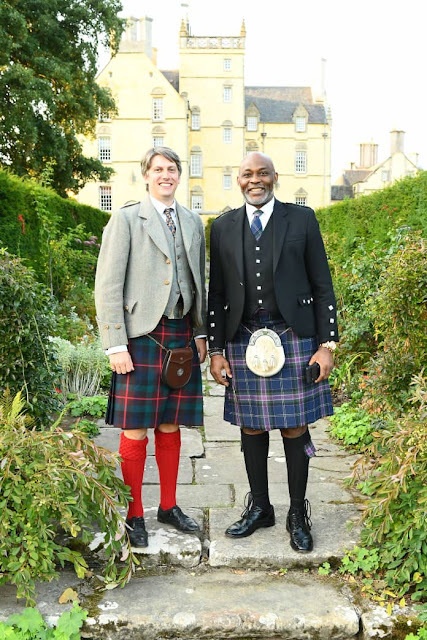 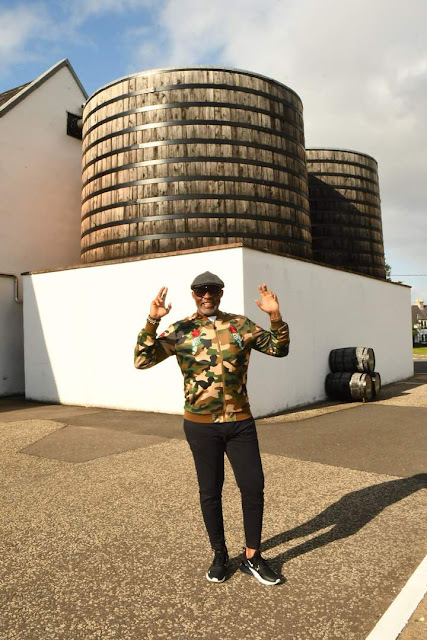 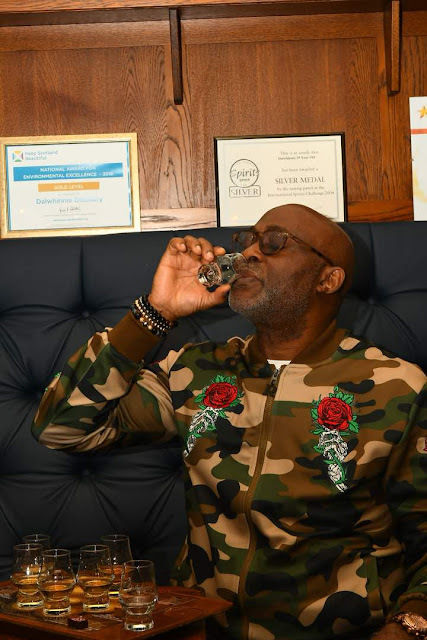 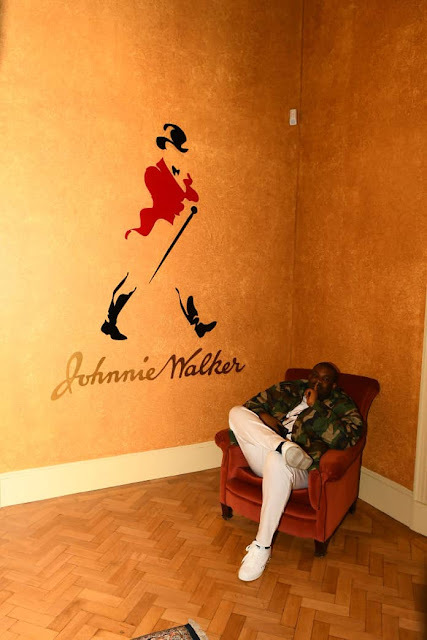 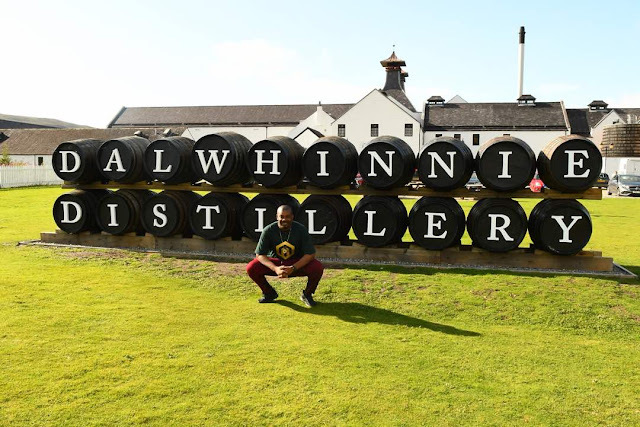 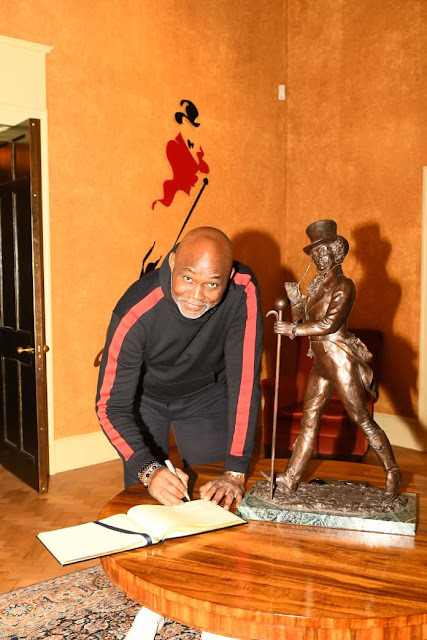 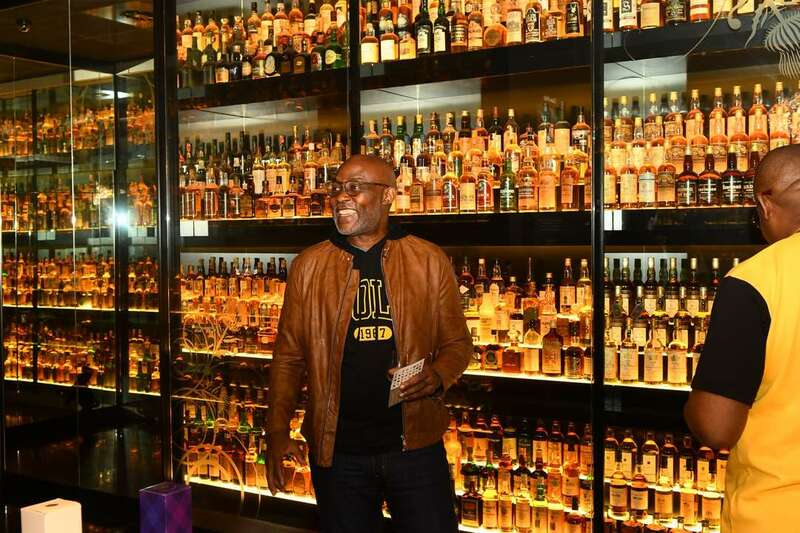 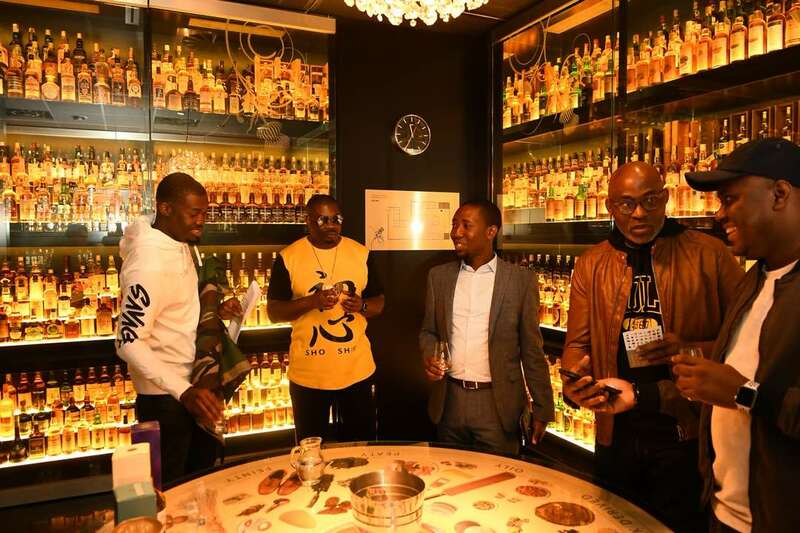 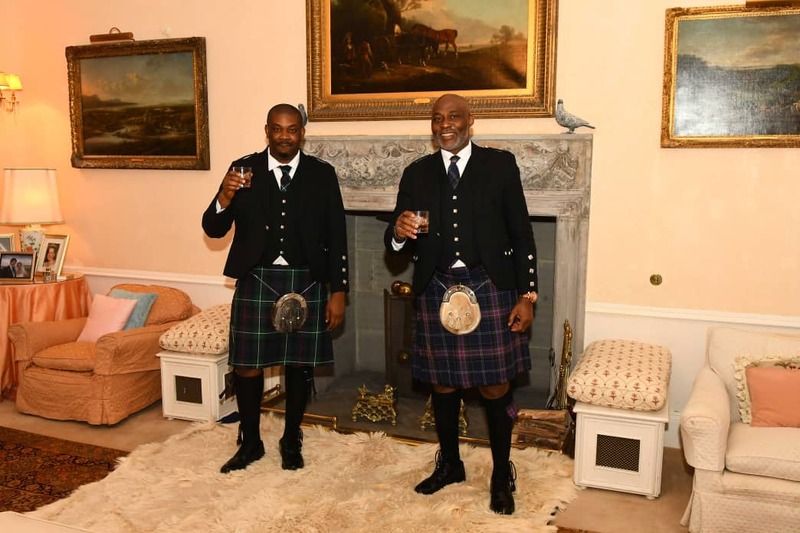 RMD & Don Jazzy’s Scottish quest for the perfect Johnnie Walker Whisky Blend ~ Nigerian news platform bringing you News in Entertainment, Politics, Sports & Lifestyle. 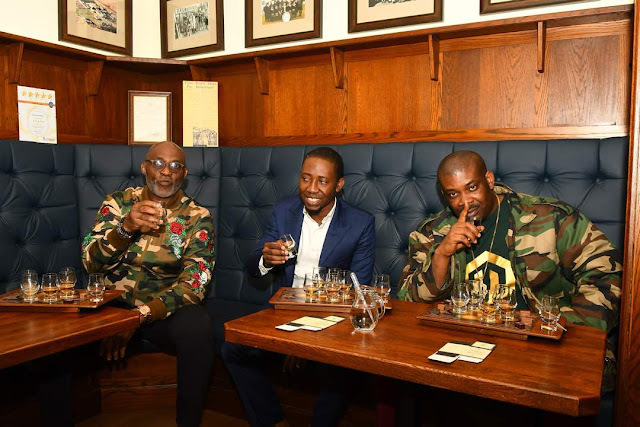 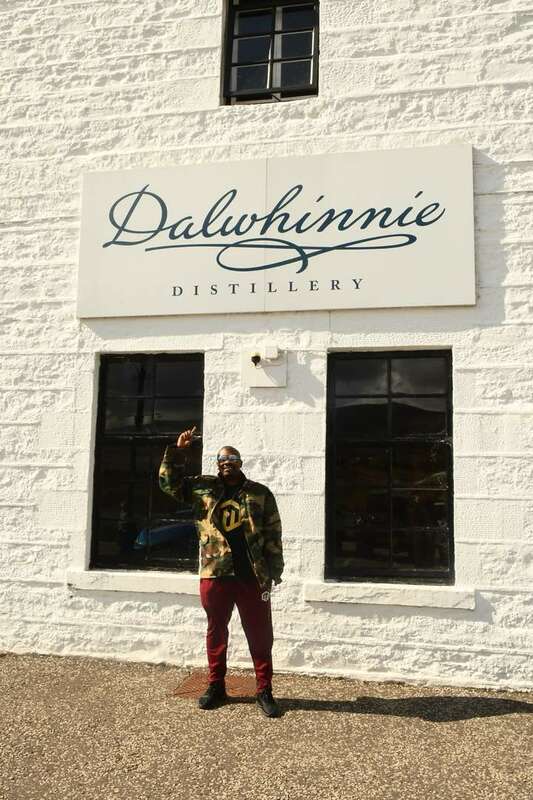 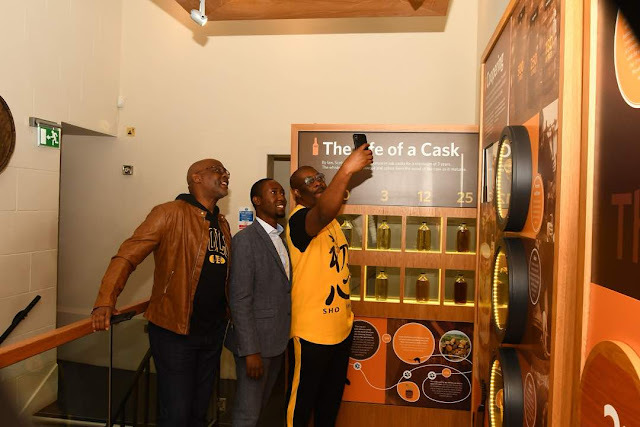 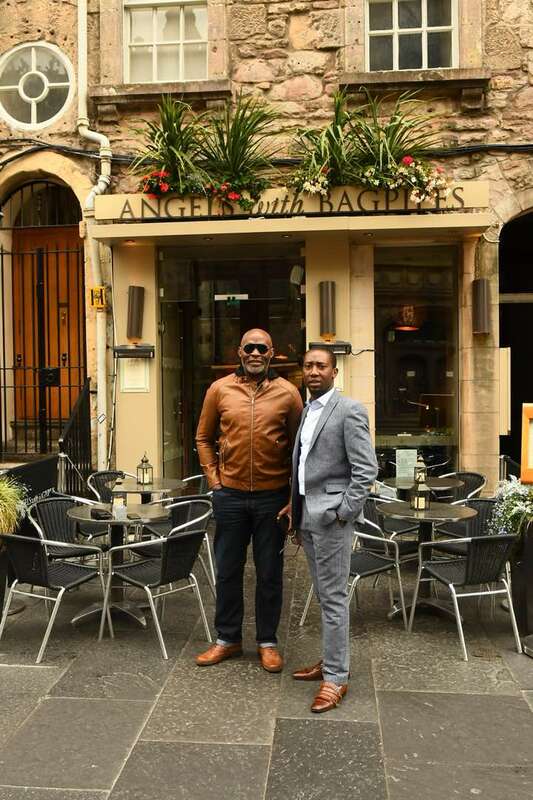 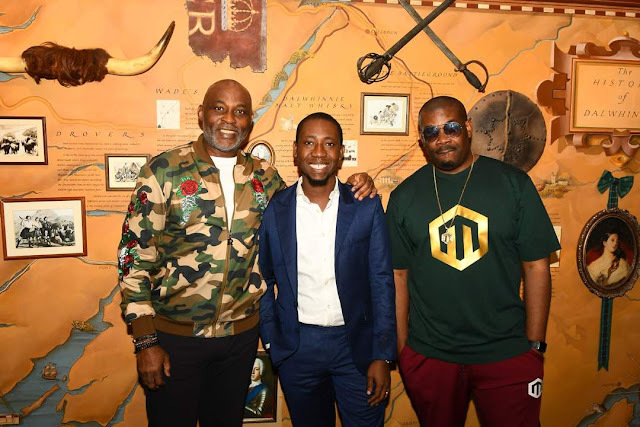 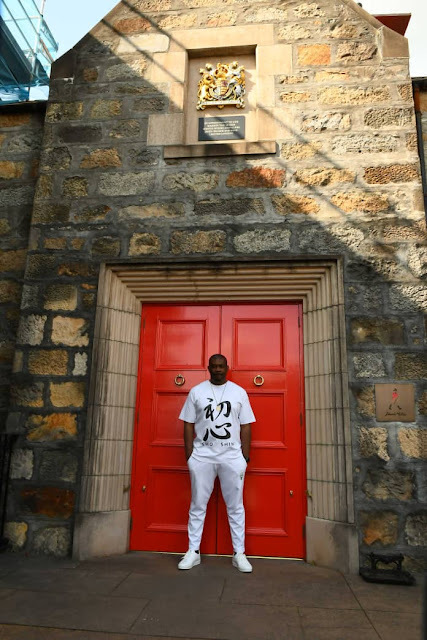 On Monday 27th August, Nollywood superstar, Richard Mofe-Damijo (RMD), and music maestro, Don Jazzy, arrived Scotland, on a quest to uncover the secrets of the perfectly blended Johnnie Walker whisky. 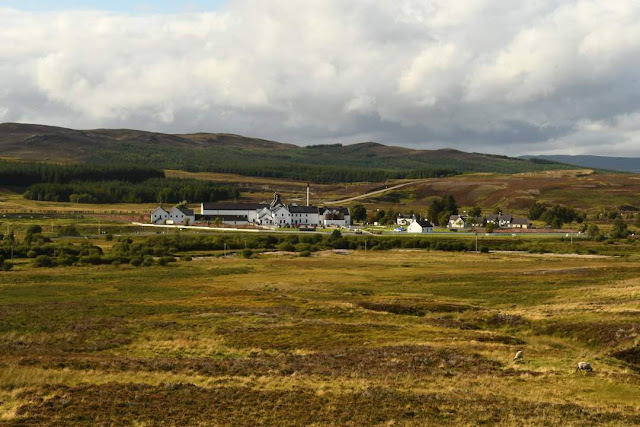 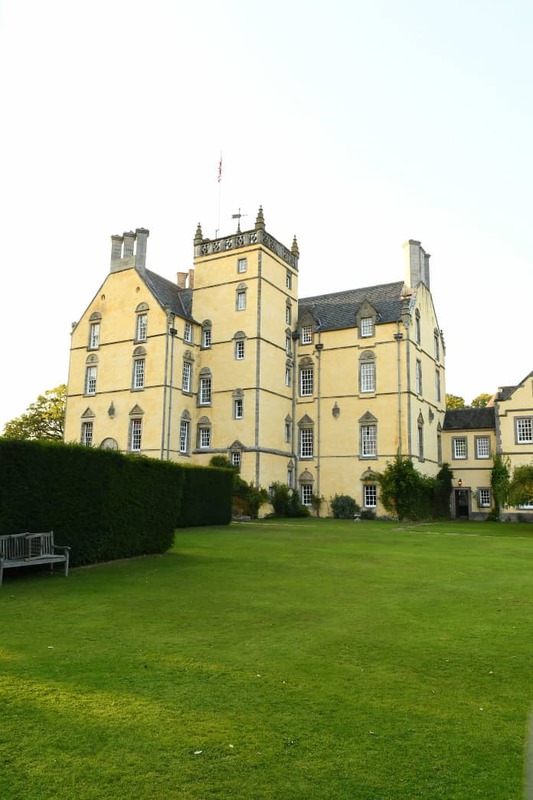 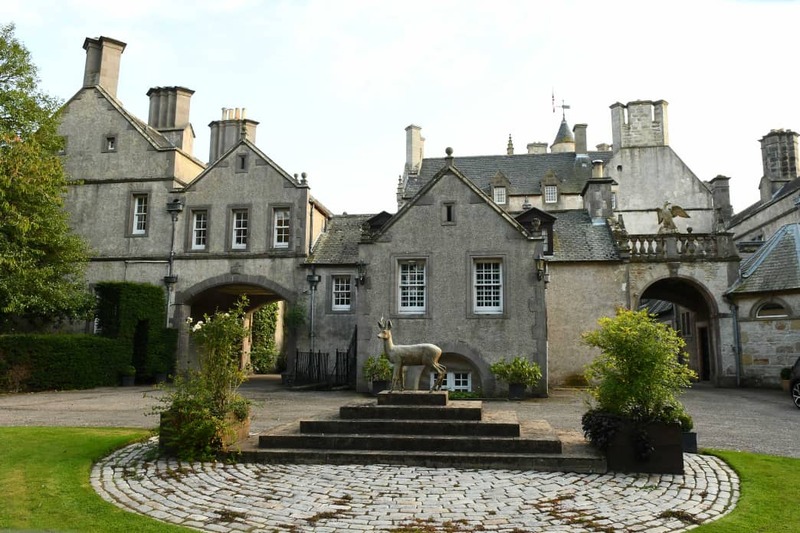 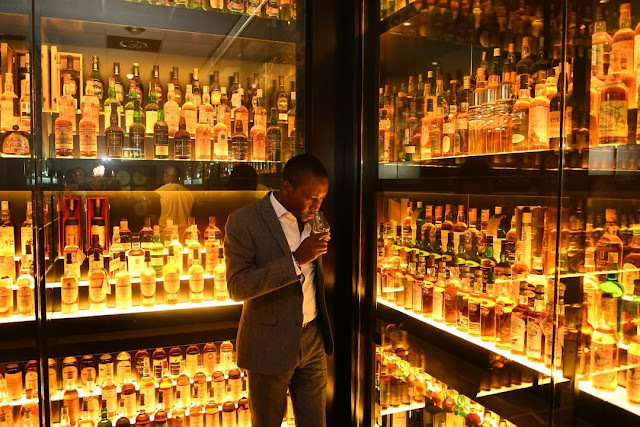 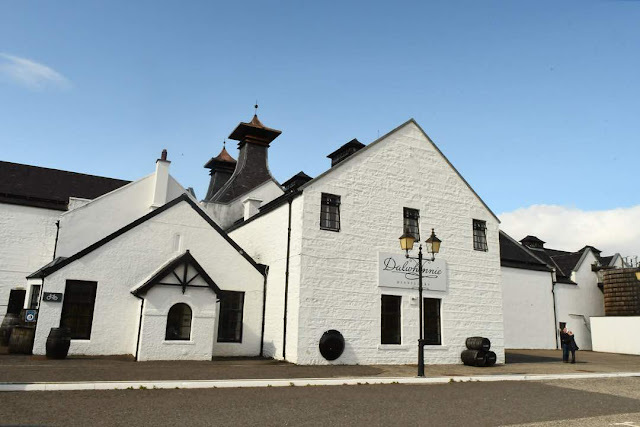 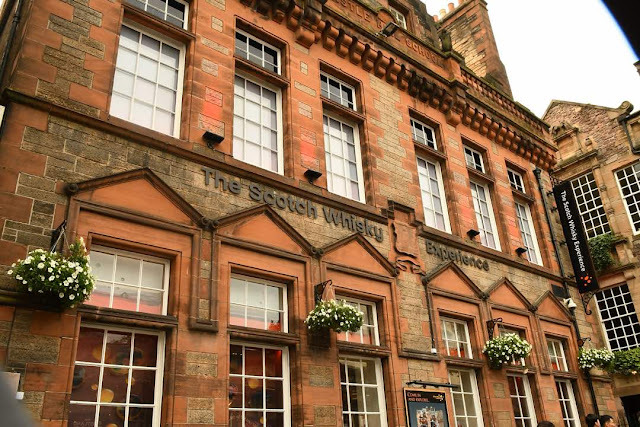 The 4-day trip saw an immersion of both men in the art of selecting and blending the 29 single malt whiskies that make up the world’s no.1 Scotch Whisky.